The constellation Serpens Caput. Roll mouse over to see labels. 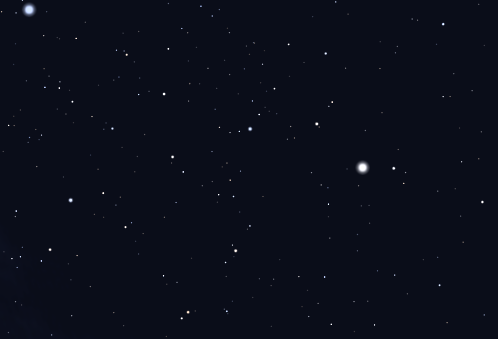 Serpens Caput contains the following Messier object: M5. 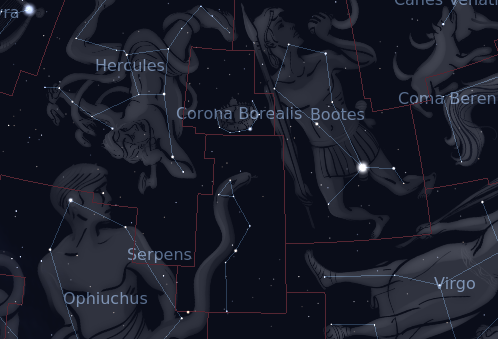 The following constellations neighbor Serpens Caput: Bootes, Corona Borealis, Hercules, Libra, Ophiuchus, Virgo.